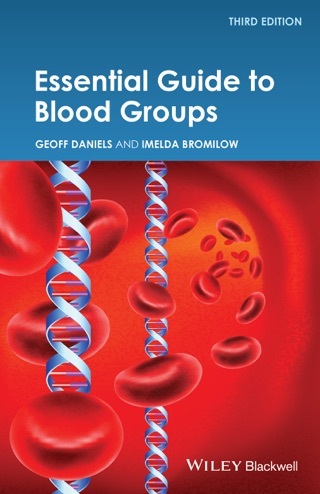 Human Blood Groups is a comprehensive and fully referenced text covering both the scientific and clinical aspects of red cell surface antigens, including: serology, inheritance, biochemistry, molecular genetics, biological functions and clinical significance in transfusion medicine. Since the last edition, seven new blood group systems and over 60 new blood group antigens have been identified. All of the genes representing those systems have now been cloned and sequenced. 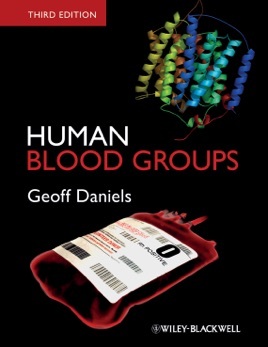 This essential new information has made the launch of a third edition of Human Blood Groups, now in four colour, particularly timely. 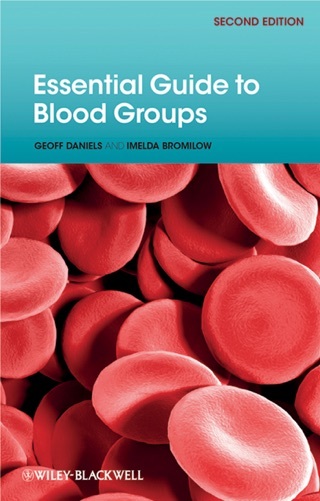 This book continues to be an essential reference source for all those who require clinical information on blood groups and antibodies in transfusion medicine and blood banking.